"If love could have kept you here, you would have lived forever." 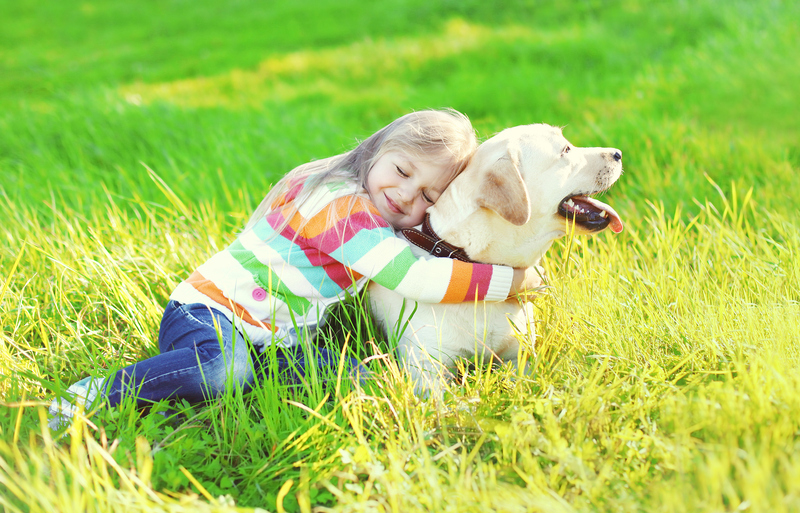 We understand that losing a pet is a very difficult time for families. 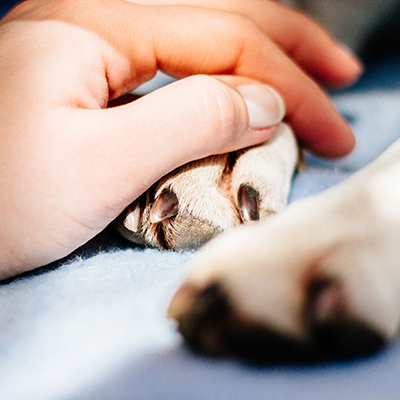 At Mountain Meadows, we offer end-of-life services with compassion and dignity for you and your beloved fur friend. We invite you to learn more about our services. Remember, we are just one phone call away. Thank you. Your compassion was unbelievably heartwarming during a difficult time in my life. Having an after hours emergency with my beloved Jake couldn’t have been better handled than with you. 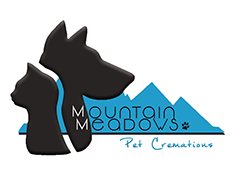 Thank you Mountain Meadows for your wonderful services for our beloved Rosco. Your care and compassion was so appreciated and we couldn’t possibly be happier with the final product. Thank you again, from the bottom of our hearts. I am truly blessed to have Had Aksum put in such caring and loving hands. Thank you Jeff for taking care of Aksum. Thank you for your preparation of my wonderful dog Noka. Our family appreciated the card and the box he was put to rest in with the roses and ribbon were more than I expected. It feels good to be able to bring my boy home. We can not thank you enough for the fantastic service we received. 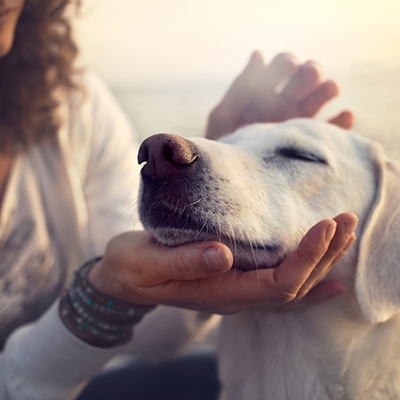 It’s so comforting to know Kobi was in the hands of such caring compassionate people. Thank you, Jeffery, for your immediate response to our need for a resting place for our dear, little foal, trooper. We are so thankful he has a place for his body that has dignity and freedom. He was only with us for a day, but we loved him very much. 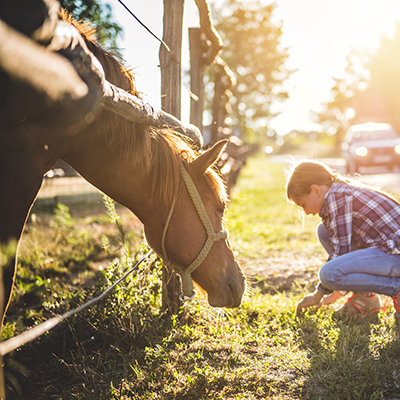 We will be recommending you to everyone we know who may need a timely, compassionate and efficient response for their pet or horse. We wanted to thank you for taking care of Hemi and getting him ready to come home. We are very thankful that we were able to bring him home yesterday. Thank you for the respect, dignity and sympathy you showed our family after Hemi became ill. This helped ease a very emotional time. Just came home from picking up Azizi’s ashes and am so stunned at the beautiful package I received. 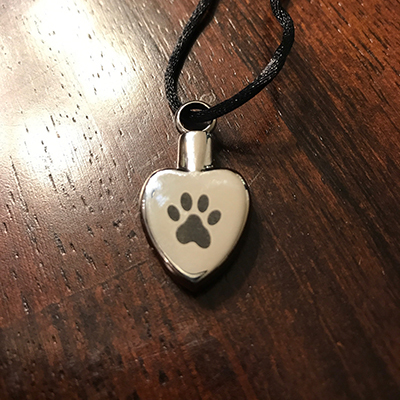 The little black casket, the beautiful white rose and the paw print ribbon, wow what a lovely surprise to have my girl leaving in such style. Very classy, thank you so much for the tribute.